Maybe because Italy is a neighbour country to us, maybe because there are direct flights from Greece to any major Italian city, or due to the very cheap airfares, I can't remember anymore how many times I have visited Italy. Nevertheless, I do remember very well those places that I liked most and which you should definitely visit. Venice is one of the most tourist destinations in the world and there are plenty of reasons for that. 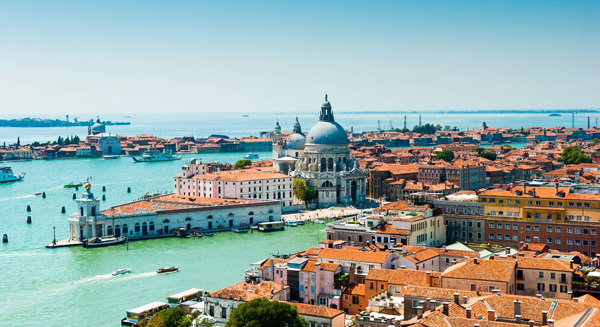 If you want to get away from daily life, the city of Venice, with its hundreds of canals, is the right destination. In Venice time seems to have stopped. The atmosphere reminds of a fairytale, the traditional carnival, Venetian masks, and the beautiful architecture will take you back in time. 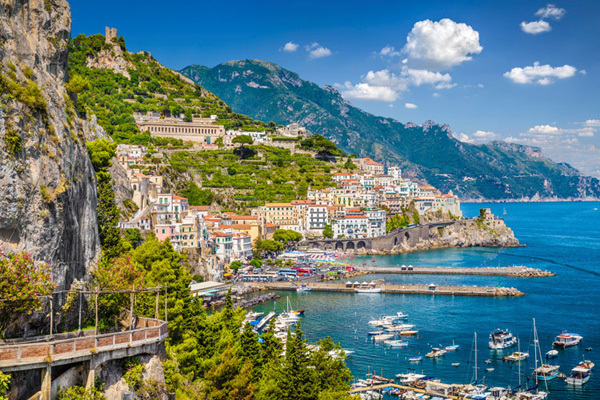 Very close to Naples, the Amalfi Coast is one of the most beautiful places not only in Italy but in the whole world! 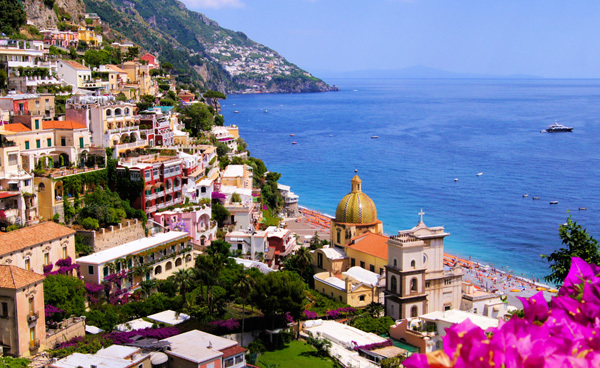 Tiny picturesque villages hanging over the sea, cities built on the edge of the cliff, colorful buildings, lemon trees filled with huge lemons, and most stunning coastal drive in the world. 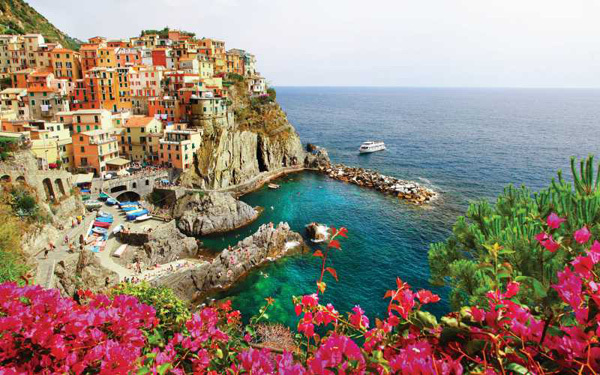 If you like Amalfi you are going to love Cinque Terre too. You will find it hard to find it on the map because it is not a village but a whole area consisting of 5 villages, Monterosso al Mare, Vernazza, Corniglia, Manarola and Riomaggiore on the coast of Liguria. The beauty of the area is difficult to describe in words, but I am sure that even if you have not be there yet, you have seen pictures of these beautiful colorful little villages that resemble a painting. It is no accident that the city of Rome was the capital of the Roman Empire. 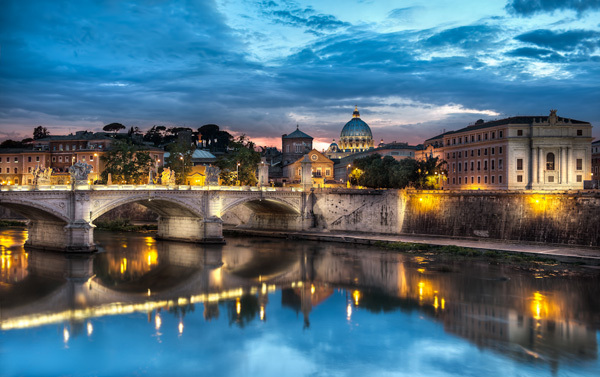 Just in the center of the country, Rome perfectly combines history and modernity. If you visit Italy for the first time, I would definitely advise you to start off from Rome to get a good taste of Italy before continuing your exploration within the country. 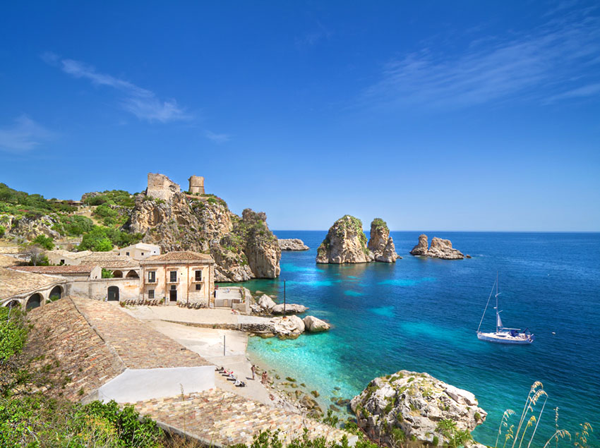 If you are planning to visit Italy during the summer, Sicily is probably the first place that should come to your mind. The reason is obvious. Pure aquamarine waters, some of the best beaches of the Mediterranean, ancient Roman ruins and natural wonders such as the rock formations of the Alcantara. 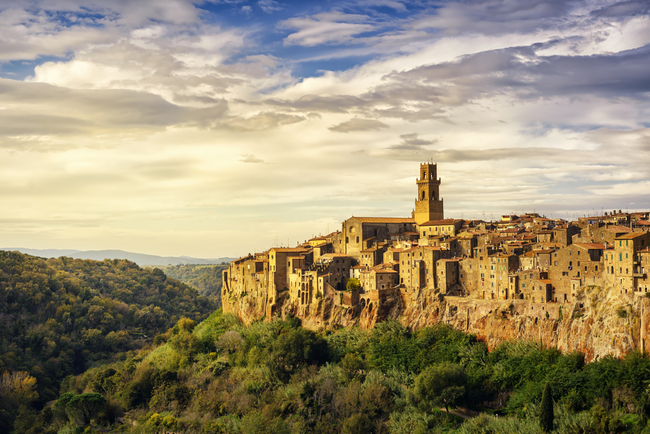 Whether you are a city man or you prefer something more attributed, Tuscany has everything you want. With beautiful cities such as Florence and Pisa where some of the country's most important sights are located, such as the Uffizi Gallery and the Tower of Pisa, as well as countless small towns, endless vineyards and, of course, the finest wines in the world. Can you think of anything better? In the heart of Tuscany, Florence is undoubtedly the most beautiful city in Italy (if you ask me!). With countless museums, cathedrals, impressive statues and beautiful squares, Florence deserves to be your next destination. And if you are still not convinced, let me tell you that in Florence I have eaten the best food in Italy. 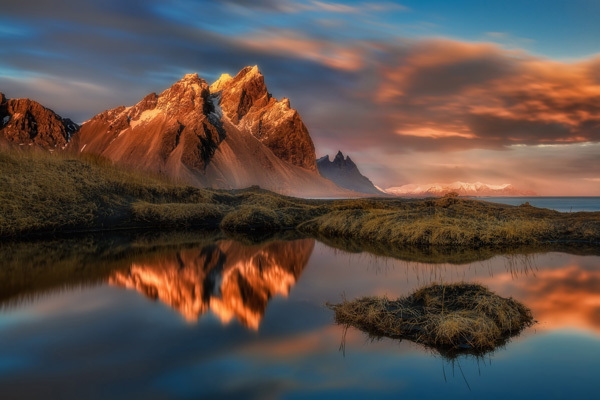 To the north of the country you can find many lakes that are literally each one more beautiful than the other. 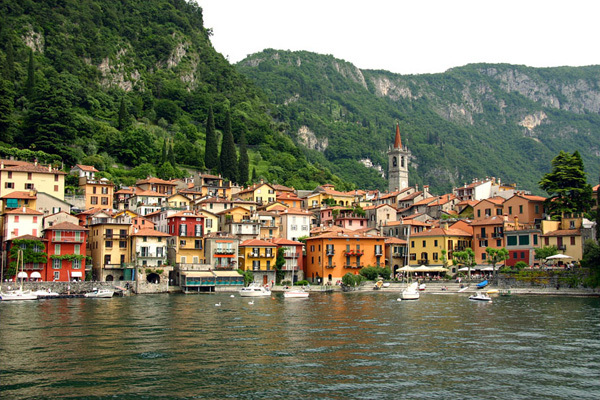 One of the most famous is Lake Como, just outside Milan, while its nearby Lake Maggiore with the beautiful Isola Bella is also a great destination. Garda Lake between Verona and Brescia is like a fairy-tale, while Lake Lugano on the border with Switzerland is, in my opinion, one of the most beautiful lakes in the world. If you are a fan of mountain and winter sports, Dolomites are a small paradise. It is a mountain range in north-west Italy, very close to the border with Austria which is part of the Alps. Their sharp peaks, the red color of the rocks and the unreal beauty of the landscape make Dolomites one of the most popular winter resorts in Europe. Matera, or the Underground City (Città Sotterranea), as the Italians call it, may not be as famous as Venice or Rome, but it has a rare beauty and a very unique architecture, thanks to which it has become more and more popular in recent years. Natural limestone caves have attracted the first inhabitants of the region thousands of years ago making the area the oldest inhabited settlement in history after Petra in Jordan. I'm afraid if I visit all of these gorgeous places in Italy that I won't want to leave.. I don't think that would be such a bad thing, actually? The culture and beauty of this country is unparalleled. Thanks for sharing. I've only been to Venice and it was so beautiful, but I'd love to visit more places around Italy. Always looks so pretty. 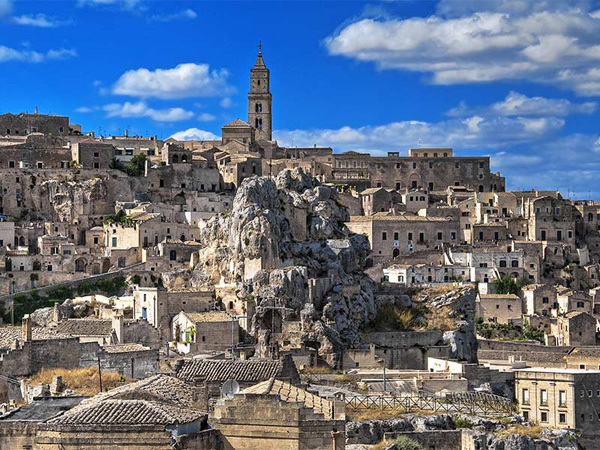 I've been to the majority of the places you've listed and enjoyed most of them :) I've never heard of Matera though. It looks like such an interesting place to visit with some great history. Omg I'm dying to go to Italy! So beautiful!